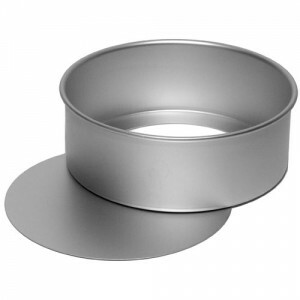 ​These Alan Silverwood pans are sturdy, loose based, and will never rust. 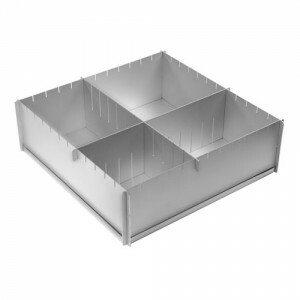 Unlike some tinware products, the sides are always square and straight and the corners crisp and seamless. 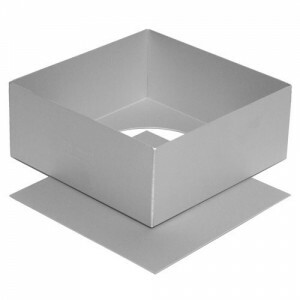 ..
12 inches (30cm) square 4 inches (10cm) deep for full depth wedding cakes make any square or rectangular cake produce a complete tiered wedding cake from one tin! 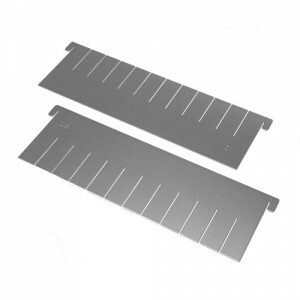 batch bake smaller cakes for presents or fetes pack away flat for space-sa..
4-inch Dividers (10044) for Alan Silverwood Multisize Cake Pan (10034) With the new divider set, it is possible to batch bake up to 9 cakes at a time. By using additional extra sets the potential just goes up and up! 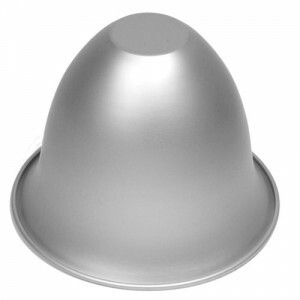 With the Extra Di..
Alan Silverwood 8-inch Tiffin/Crinolin Lady Satin Anodised Mould ..
Watch our brilliant butterfly magically transform your next party. 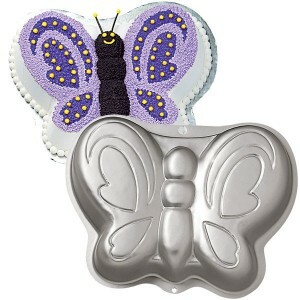 A butterfly cake or molded salad is the perfect way to captivate birthday and shower guests or new neighbors. 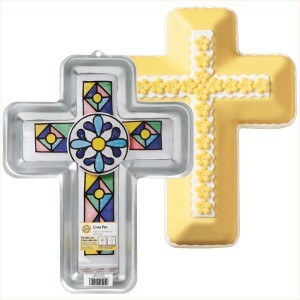 Let your imagination go wild with fun color combinations. One-mi..